The John Gore Organization proudly accepted a New York Emmy Award on April 14 in the category of Special Event Coverage (Other Than News and Sports) for Broadway.com Presents at the Tonys with Imogen Lloyd Webber. The Tony Awards special was executive-produced by John Gore, Lauren Reid and Rich Jaffe, produced by Paul Wontorek, co-written by Wontorek and Beth Stevens, and directed by Dana Calderwood. 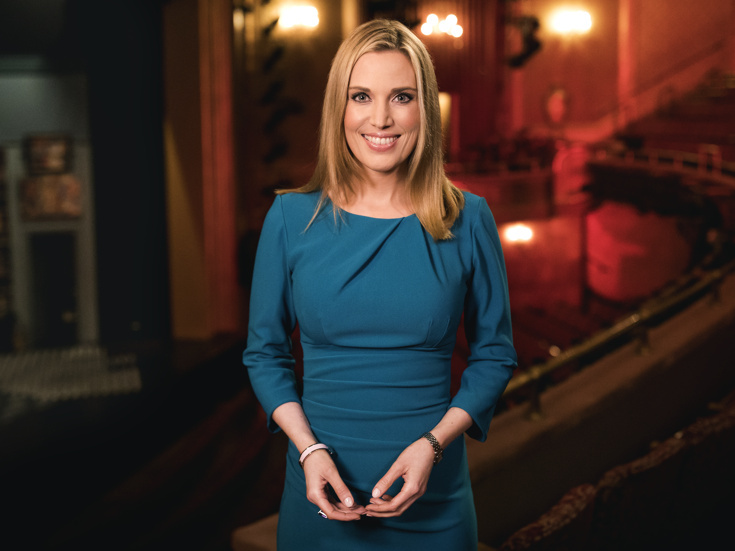 This marks the first Emmy Award for Broadway.com and the John Gore Organization, which also received nominations for Broadway Profiles with Tamsen Fadal: And the Tony Goes To... and At the Tonys with Imogen Lloyd Webber in the Arts: Program/Special category.